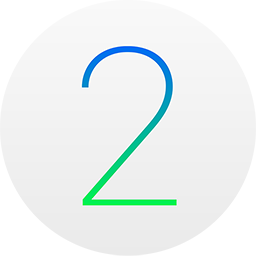 Along with iOS 9.3, Apple has also seeded watchOS 2.2 to developers. 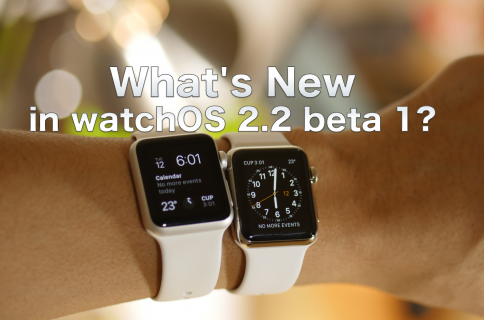 watchOS 2.2 is a significant release, because it is the first software release for the Apple Watch that allows users to pair multiple Apple Watches to a single iPhone. 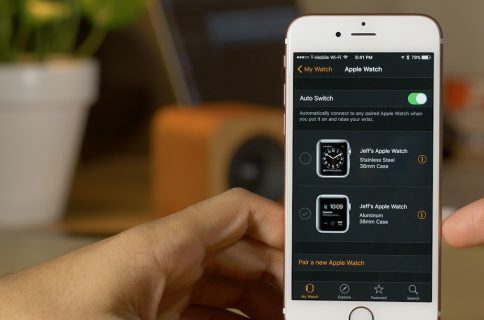 Granted, the iPhone must be running iOS 9.3, which is only available to developers at the time, but it paints a positive picture for the future. Outside of the ability to pair multiple Apple Watches, there doesn’t appear to be anything else of note in the change log. 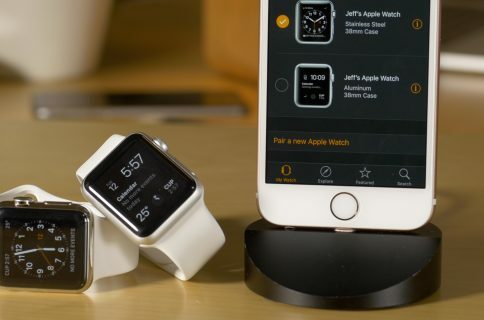 That said, we will be updating to watchOS 2.2 on our Apple Watch in order to test it out. We’ll report back with any new findings that we have.